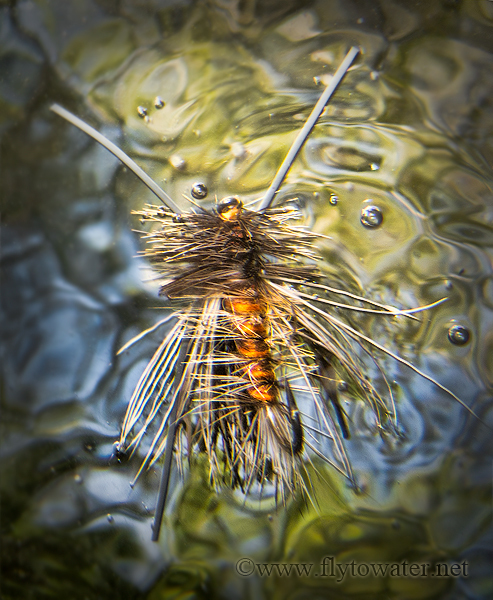 If you ever find yourself in dire need of kicks, giggles, and a rousing good time - get out and take some underwater photos of a dry fly that is drifting with the river's current from a rising trout's perspective. Oh, sure, there are some technical challenges but who doesn't love a good case of galloping trapezius spasms? Interesting idea Brett. No waterproof camera, so I'd be in deep doo if I tried that with my cameras. How many attempts to get these two beauties? @Featherhook - they do look rather edible, and I'm guessing no undesireable aftertaste. @Scott: I don't have a waterproof camera either! Just using the drybag method here. I didn't have too many outtakes, maybe 4 or 5. 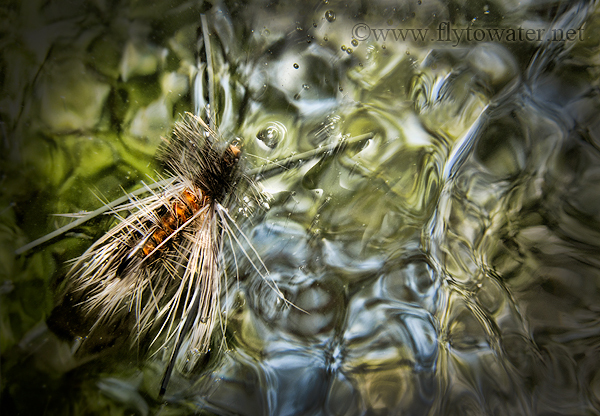 The hard part was trying to predict the path of a drifting fly, and achieving focus. I've been trying some UW techniques with other flies too - more to come.